Academic advising is a collaborative relationship between a student and an academic advisor to develop educational goals that are consistent with personal interests, values and abilities. Please view the Academic Advising Syllabus to understand your role in an effective advising relationship. All students are assigned an academic advisor. Academic advisors are available to meet with students on an individual basis to review academic plans and explore careers. Unsure of your future major/career? FOCUS 2 is an online, interactive career & education planning system that combines self-assessment, career exploration and decision making into one comprehensive program. All Rowan University students are invited to create an account with FOCUS 2. Students will need to use the following access code: PROFS. Plan to meet with your advisor at least once per semester to make sure you stay on track for degree completion. Academic advisors are available to help you meet your academic goals. Thinking of adding a minor or concentration? Considering a change of major? Need help choosing classes for the upcoming semester? Looking for assistance in your transition? 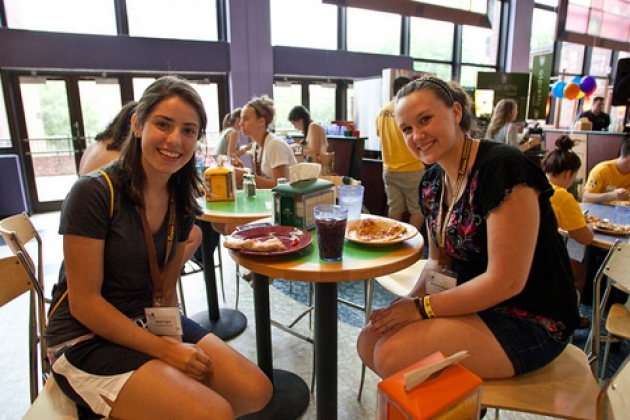 Click here for more information to aid in your transfer into Rowan University.